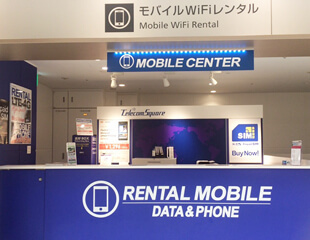 Japan WiFi Rental 4G/LTE No Deposit! Why Wi-Ho!® is the Best! Easy for pick-up right after your arrival and return at major airports in Japan. 16 currencies accepted, pay with your own currency. No deposit needed. Unlike typical Wi-Fi rental providers limiting 4G/LTE data access after certain amount of usage, Wi-Ho! provides TRUELY UNLIMITED 4G/LTE data. 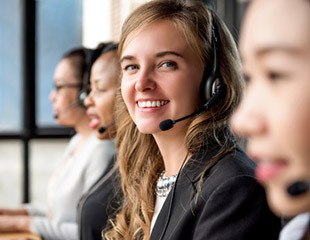 24/7 technical customer support available in 4 languages, including English, Chinese, Korean, and Japanese. Replacement device available in case of any troubles. Many of Japan's WiFi spots require users to register and enter a contract, and only a few services can be used easily without any prior arrangement. When leaving accommodation, it can be difficult to connect to the internet, so travellers typically rent WiFi routers, purchase SIM cards or register at WiFi spots. Securing a connection at your travel destination makes it easy to look up tourist spots and restaurants, and check maps. With the Wi-Ho!® router rental service, you can connect to the internet using a smartphone, laptop or tablet. Check which airport counter best suits your travel plans. Telecom Square is a global mobile solutions company specializing in mobile terminal rental. 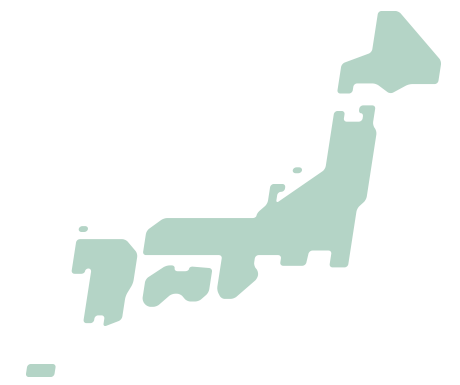 With 25 years of experience, we provide services to more than 500,000 users per year. We have counters at Japan's major airports and operate a dedicated call center system to ensure peace of mind even when problems occur. In addition to WiFi router rental, we offer a strong lineup of backup services for travellers, including SIM card sales and mobile phone rental. Wi-Ho!® is a registered trademark of Telecom Square, Inc.
Telephone calls are recorded for the purpose of improving our service quality.